In a surprising incident, one of Disney’s seven lost cartoon films has now been found in Japan, after a long span of 70 years! The 16mm film went missing during 1948 and now has resurfaced, thanks to a man named Yasushi Watanabe, 84, who reportedly bought the film for just $6, in 1948, at a toy wholesaler in Osaka–he was a teenager at that time. The man is an anime historian and he later realized the fact that he had one of seven lost Disney films. Then he had it confirmed with the Walt Disney Archive, with the help of Japan’s Asahi Shimbun newspaper. And the 84-year-old man realized this thing only after reading the book ‘Oswald the Lucky Rabbit’ book: The Search for the Lost Disney Cartoons’. 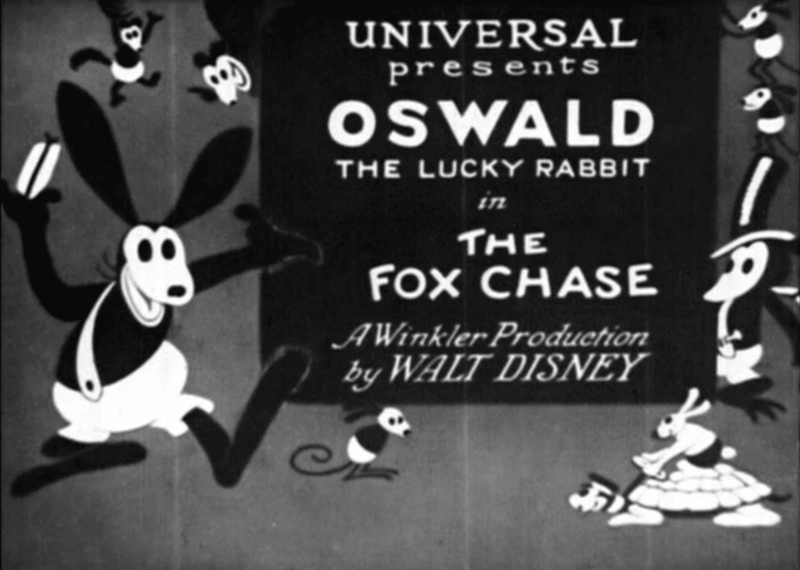 Talking about the now recovered Oswald film, then it features Oswald the Lucky Rabbit, the character widely believed to be a prototype for Mickey Mouse. The cartoon film was directed by Walt Disney himself in 1928. The length of the film is 2 minutes, and is titled ‘Neck ‘n’ Neck’. Neck ‘n’ Neck is one of 27 cartoons made as part of the series, which became involved in an intellectual property dispute which resulted in Disney forfeiting the rights for Oswald the Rabbit to Universal Studios. After being forced to abandon Oswald, Walt Disney eventually shifted his attention to create a new character: Mickey Mouse, who is now an immortalized, popular cartoon character across the globe. During the interaction with BBC, after the discovery of the cartoon film, British Film Institute curator Jez Stewart said that the good thing about this story is that it shows the spread of these films across the globe. How the films propagated across the world and where they end up is almost as interesting as the film itself, he told further. You can watch the Oswald cartoon film’s footage below. Pingback: Bumblebee Movie Getting Rave Reviews and Reactions; best Transformers film in the franchise!